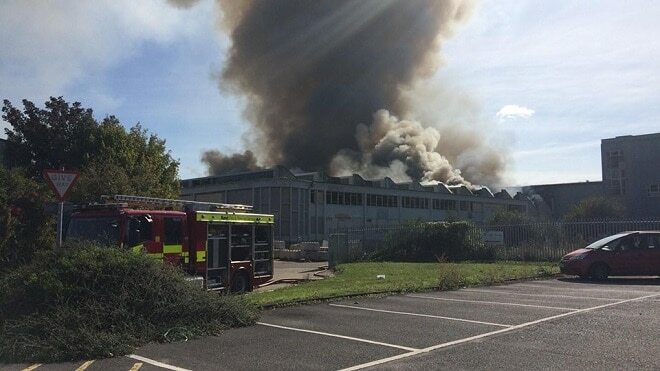 A 13-year-old girl from Margate will not be charged following her arrest in connection with a 25-day blaze at a Westwood Industrial Estate unit. Kent Police have confirmed no charges will be made against the 13-year-old girl. The investigation is ongoing. Disgusting, this child caused so much damage but seems to have no punishment, what is the country coming too. Maybe the child didn’t do it Wendy and that is why the child was released without charge. 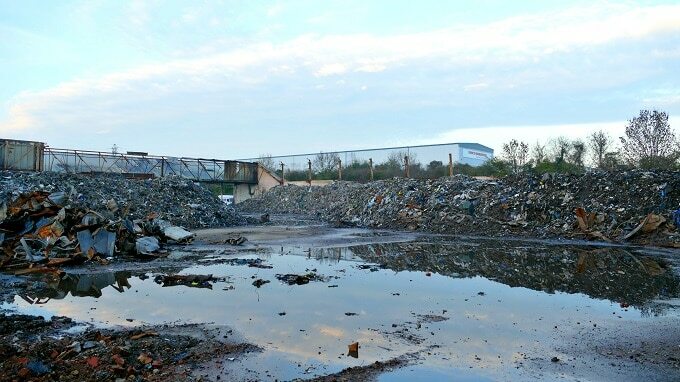 You need to blame the people responsible for storing such waste in a derelict factory site warehouse, then the authorities who still haven’t even done much in getting it shifted and they knew about the dangers before it was lit. Ok, those kids shouldn’t have been playing there and setting light to it but you know what kids are like! No, I blame the operator who has been paid to destroy the waste but just used that warehouse as a dumping site, probably doing it elsewhere too for all we know, then the owner for not taking overall responsibility for their site and getting it cleared up. 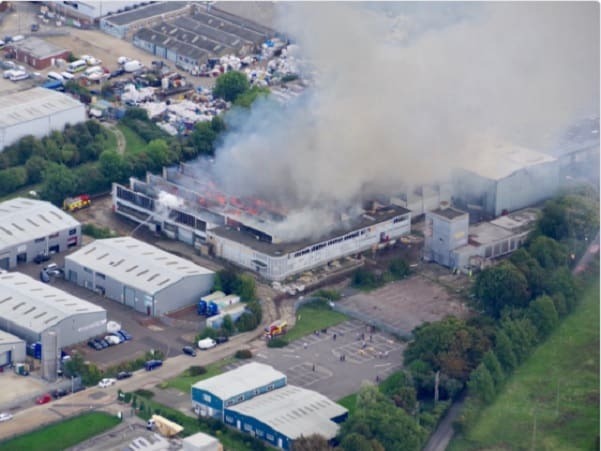 Send the bills for 3 weeks of Kent Fire & Rescue to them along with all others, and take them to the cleaners (excuse the pun) if they are not playing ball, which they obviously aren’t.